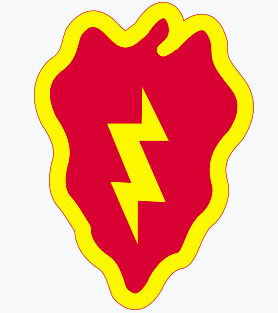 ﻿The 25th Infantry Division "Tropic Lightning", activated on October 1, 1941, is our school's partner division. These individuals volunteer countless hours and donate resources to our students. We are thankful! ﻿The Military and Family Life Counseling Program supports service members, their families and survivors with non-medical counseling worldwide. Trained to work with the military community, military and family life counselors deliver valuable face-to-face counseling services, briefings and presentations to the military community both on and off the installation. ﻿Psychiatrists, Psychologist and Clinical Social Workers from Tripler Army Medical Center work closely with families, educators, counselors, and behavioral support staff at each school to: Provide adjunct services for students and families to address emotional and behavioral difficulties.